I don't post much lately but this incident made me break my silence. Recently someone was allegedly taken on a high-speed chase by an Uber driver after they were approached by a DC cab inspector. Let's set aside the question of why a taxicab inspector thought that the possibility of an Uber driver having been hired as a result of being flagged down, versus summoned via app -- which is the only crime he would have been guilty of where he was stopped in DC -- was worth risking the lives of his passengers and anyone else in the vicinity, by engaging him in a high-speed chase. Never mind that brilliant bit of risk analysis. and nobody else, are thrilled to have a talking point about why regulation is needed in the cab industry. Let's just head this off before it starts. 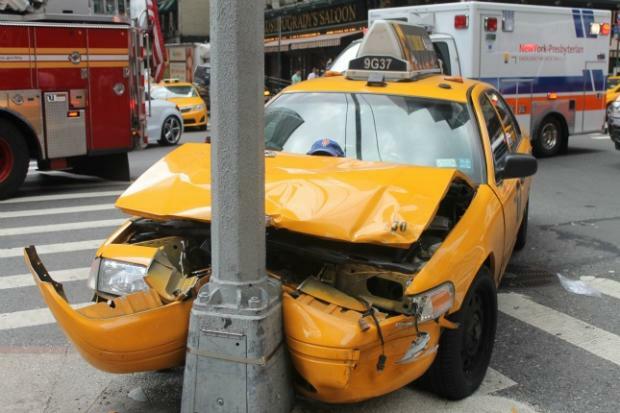 So.. nothing bad ever happens in a real cab, right? That's just what I found in three minutes of googling, all within the last couple years. I don't have raw data on the number of rides provided by Uber vs. DC Taxis and the number of complaints. But the point is simple. Bad people do bad things, and being "licensed" to operate a cab is little assurance that a cab won't do a bad thing. I feel a lot better about the hard data afforded by Uber in terms of identification of cars, drivers, routes, and the electronic trail of the entire transaction, than I do about a sketchy DC cab who is "licensed" to drive a rattletrap around with a TV showing me annoying advertisements in the back, and sometimes a credit-card swiper as of last year.